Fix caught up with physio karin to pick her brains about working with dancers. Karin Iis a trainer dancer has treated a wide variety of clients including professional ballet dancers and Broadway performers. She works at our London Fields clinic, where she sees a wide range of people from keen athletes to office workers and everything in between. Karin, do you find that Physio for dancers is unique when compared with treating other movement disciplines? Perhaps more than many other kinds of athletic pursuit, dance training emphasises quality of movement and as a result dancer generally have incredible body awareness. A dancer will often perceive subtle restrictions or inefficiencies even before they are painful, so Physio sessions are very collaborative as we work together to pinpoint the source of the problem. Anything else that you like about working with the dance community? Dancers are also generally very quick to absorb the input I'm giving, whether its soft tissue work, joint mobilisation, or cues for restoring an efficient movement pattern - this makes the process very exciting. 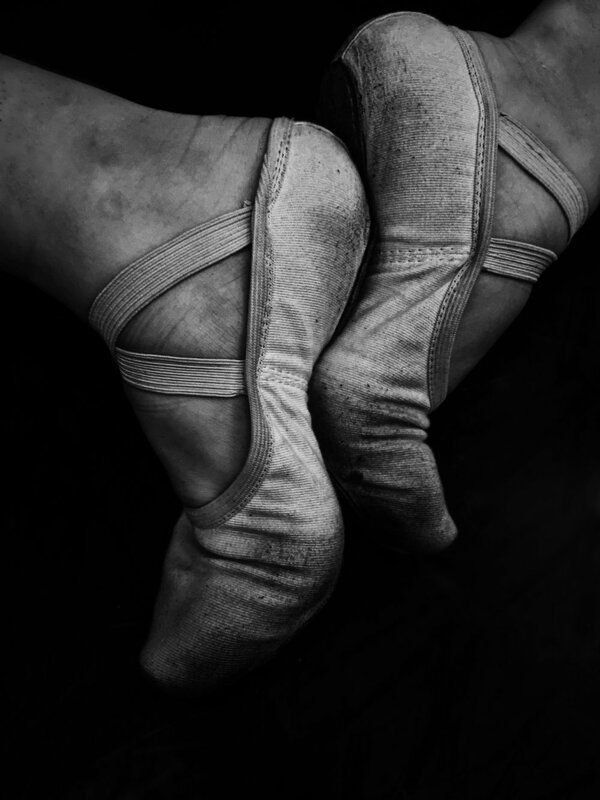 While it varies according the type of dance (ballet, contemporary, ballroom, etc), across the board one tends to see a lot of overuse injuries, particularly in the feet, as well as hip problems due to the emphasis on hip rotation in many styles of dance. Did you train specifically to work with dancers? I have some specific experience, yes, but to be honest I love to work with people from all walks of life! In the final year of my Master's degree, I completed clinical training at a dance physio clinic in Manhattan where we treated the New York City Ballet as well as School of American Ballet, but we had many other types of dancers coming in as well. After that experience I joined another dance clinic more closely affiliated with Broadway, and we treated backstage with the Rockettes at Radio City Hall and several other Broadway shows. Do you find that your own background in dance helps? My own background in contemporary dance is helpful as I understand the physical demands required of dancers, as well as the pressures of training and performing. Of course, the goal for every dancer is to keep dancing! Are there any performers or companies out there who you love? People who's performances you never miss. I am a big fan of Alvin Ailey as well as Pilobolus both from the U.S. While in London I had the opportunity to sit in the wings the the Royal Ballet's Nutcracker which was an unbelievable experience.